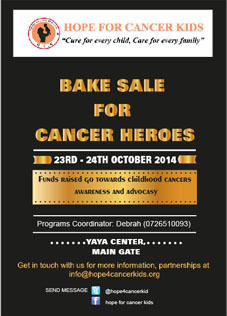 Support Childhood Cancer Awareness – buy a cake! 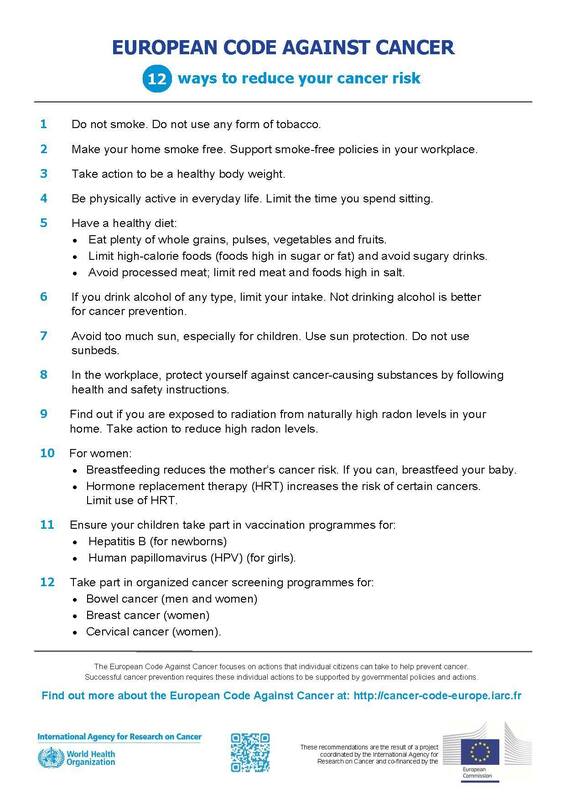 International Agency for Resarch on Cancer/WHO have issued a new European Code Against Cancer. Please share! 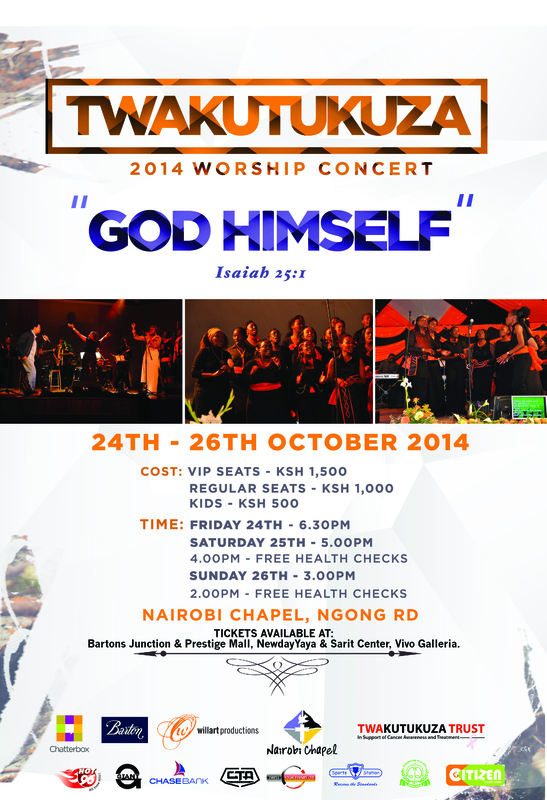 Enjoy beautiful music, while supporting cancer patients! So many great ways to support cancer awareness this October. 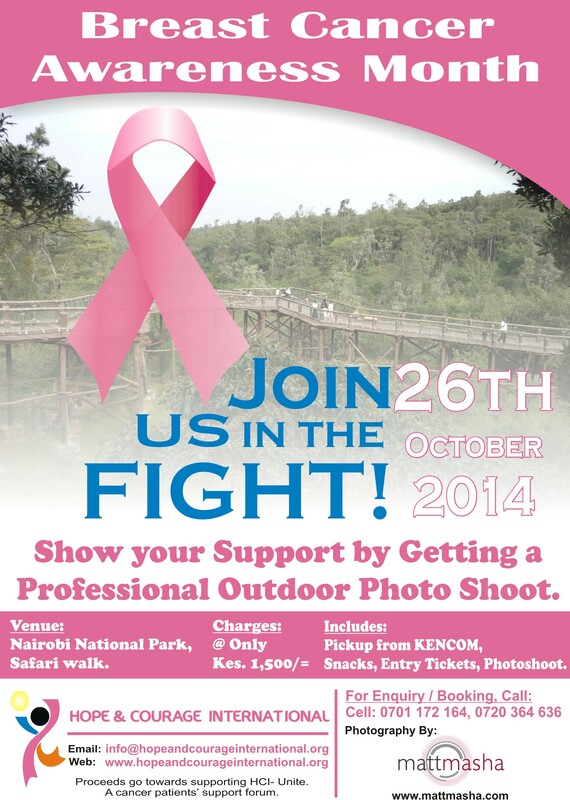 For more updates, like our Facebook page: https://www.facebook.com/kenyacancernetwork!